6pm // Bar opens with conversation, Q&A, and signing to follow. 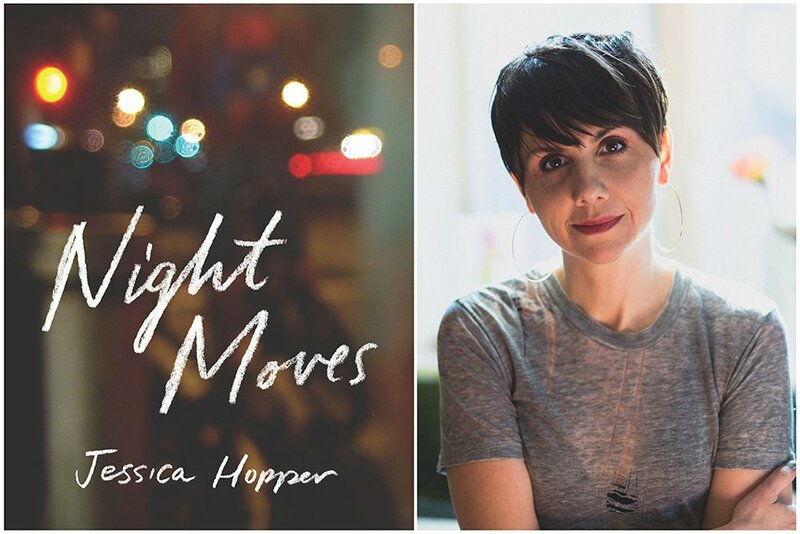 At our next Lobby Call event, culture critic Jessica Hopper sits down with long-time friend, Mac McCaughan to discuss everything from the early 90’s music scene to the #MuteRKelly movement and her latest book, Night Moves. In Night Moves, Hopper delivers an edgy, exhilarating tribute to Chicago, friendship, and the music that ultimately formed her voice. 6pm: Bar opens with conversation, Q&A, and signing to follow. Copies of Night Moves will be available for purchase.